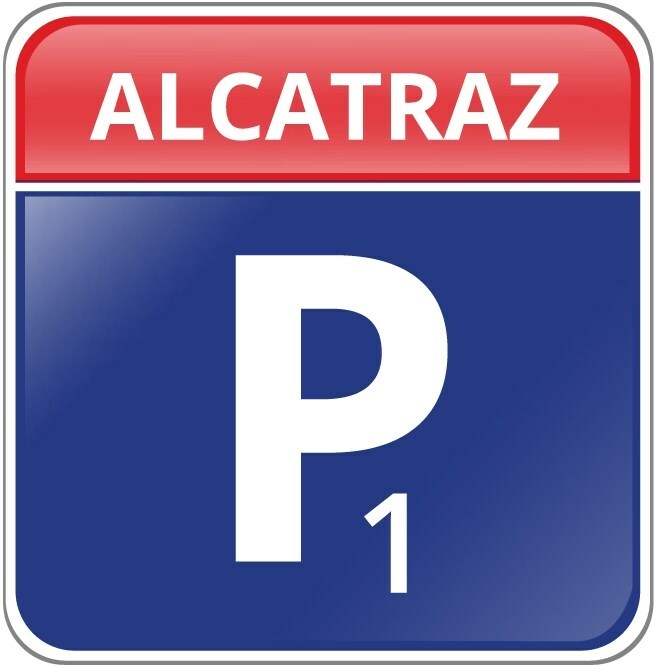 Parking Alcatraz Modlin is located in Nowy Dwór Mazowiecki, Gen. Ignacego Ledóchowskiego 153 street, just 3-4 minutes drive from the airport terminal. It’s operating 24/7! In order to book a lot In our parking, please fill In the form on Home page.